Japanese crypto exchange Coincheck, which suffered a $530 million hack in January of last year, is now a licensed entity. 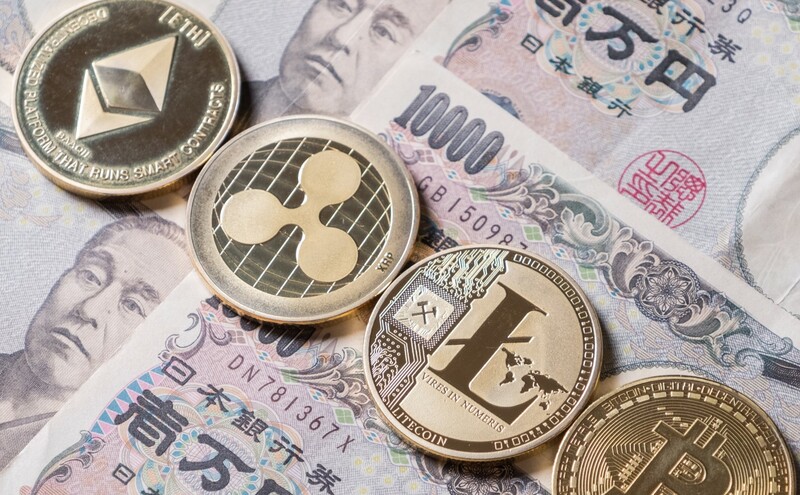 Japanese crypto exchange Coincheck, which suffered a major hack in January, has now reinstated services for all listed tokens on its platform. 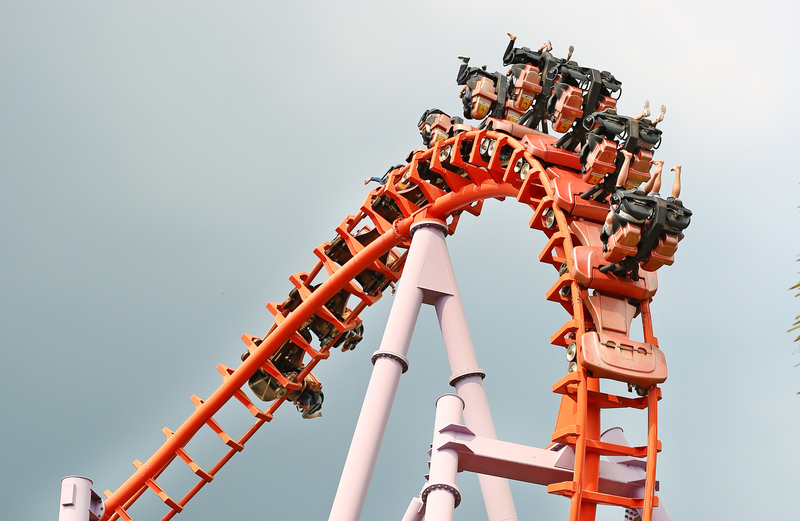 NEM surged 25 percent today to reach its highest price since early September while accumulating its most 24-hour trading volume in over three months. 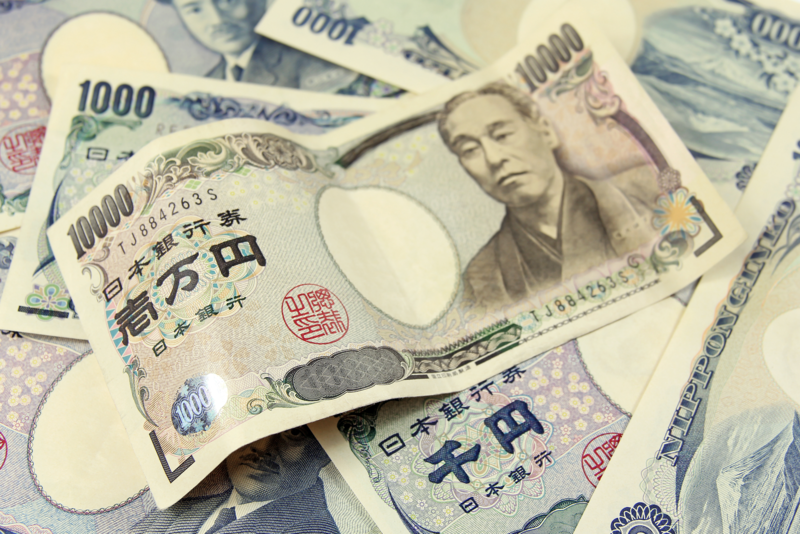 Coincheck, the Japanese crypto exchange that suffered a $520 million hack in January, has reported increased losses for Q3 2018. The new owner of Japan's Coincheck exchange, Monex Group, says creating its own blockchain with an ICO to follow is on its radar. Japanese online brokerage Monex Group has confirmed a deal to acquire cryptocurrency exchange Coincheck, which suffered a major breach in January. Hacked Japanese cryptocurrency exchange Coincheck is to accept a takeover offer from online brokerage Monex Group, a news report indicates. Tokyo-based cryptocurrency exchange Coincheck, which suffered a major hack early this year, may soon be under new management, reports say. Coincheck, the Japanese cryptocurrency exchange at the center of a recent hack, starts reimbursing victims today.